Earnings and a Trade Deal. These are two things that we are waiting on right now. It can be a painful process to wait and depending on the result of what or when these things happen, we will have different actions or decisions to make. We await the results that will start to be announced over the coming weeks of just how companies have done in the first quarter of the year. We wait to hear about revenue and sales and also profit on those sales. This tells us how healthy corporations are and also sheds some light into consumer’s spending. When the economy is strong and people are employed they tend to feel they can spend money the earn. The opposite would cause them to feel they need to save for a rainy day ahead. We’ve been hearing over the past few weeks that progress is being made with these trade talks. We’ve heard that the individuals talking may have agreed on the way to enforce or track any items they agree to. We have heard that the U.S. could potentially increase, even double, the tariffs. But we have not heard a final outcome for what the trade deal will be. Last week we shared there are analysts we like to listen to in order to gauge other’s knowledge. One of these individuals is Jeremy Siegel, a Wharton professor of finance. 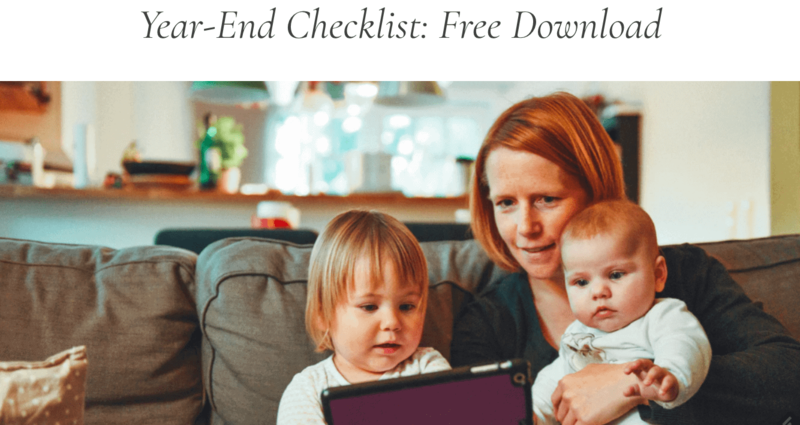 He recently updated some of his thoughts and we’d like to share them with you. 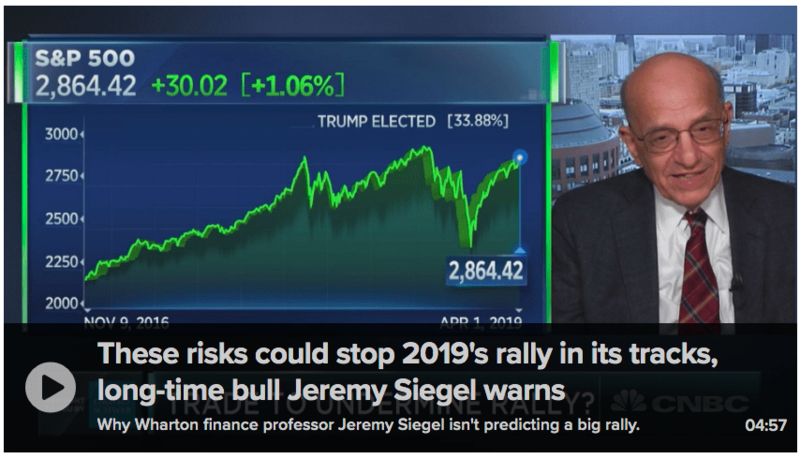 These risks could stop 2019’s rally in its tracks, long-time bull Jeremy Siegel warns. 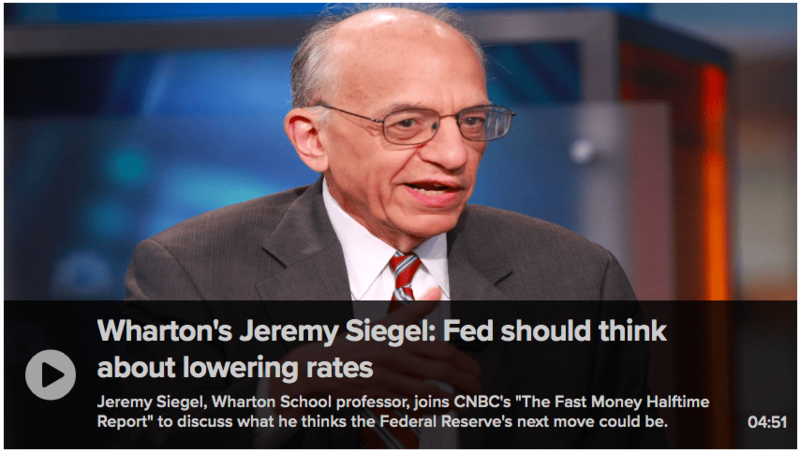 Wharton’s Jeremy Siegel warns Fed should think about lowering rates. 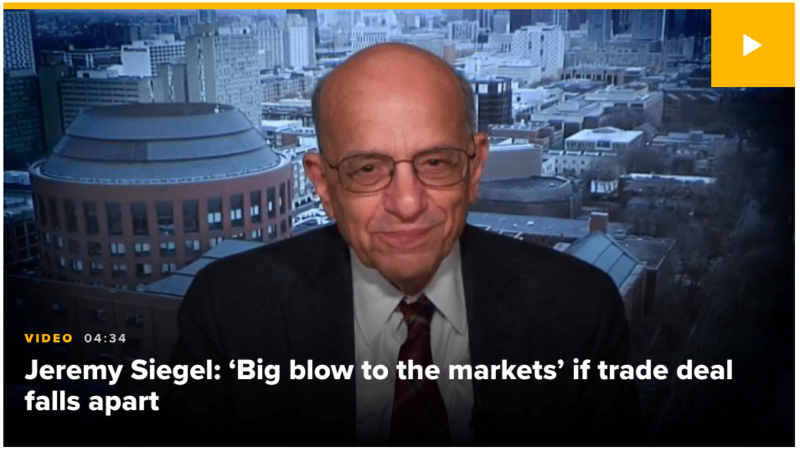 Wharton’s Jeremy Siegel on Trump, China, and risk of recession.